Design Lab (aka DLab) is a central part of the One Stone learner experience, where teams of students use the design thinking process in order to solve real-world problems that impact individuals and organizations in our community.  Join us on Thursday, May 10 from 5-7pm to discover how real-stakes learning helps students find passion and relevancy, while building power skills like communication, leadership, empathy, and grit. 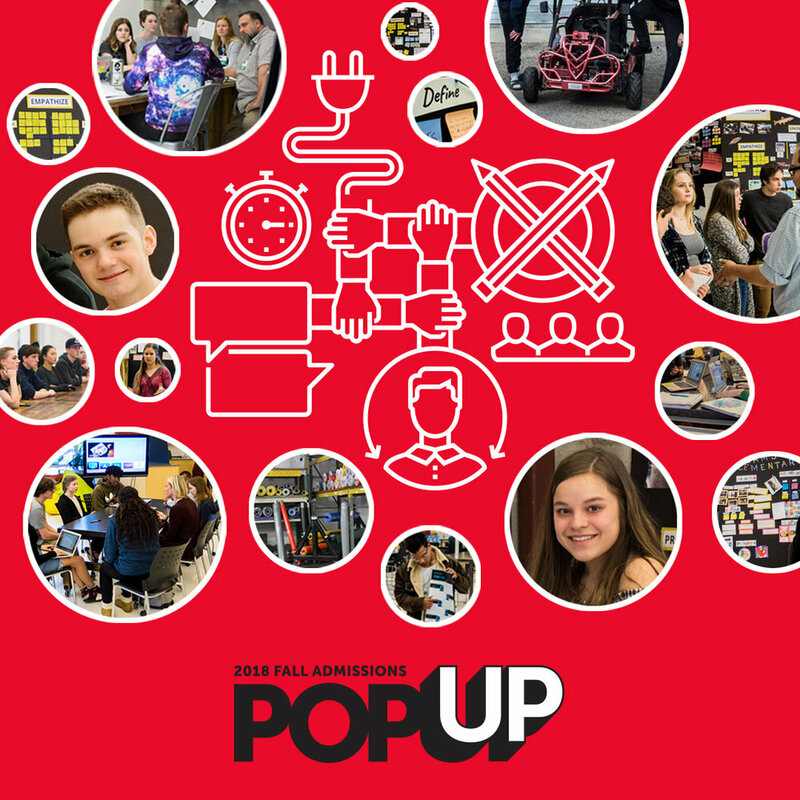 Pop-UPs are designed for rising sophomores and juniors and their families who want to learn more about One Stone, as well as other community members who want to explore our space, ask questions, and interact with our students and staff. Curious to see how our DLab teams are disrupting for good? Attend Disruption Day on the evening of Thursday, May 17. Disruption Day is the culmination of a 12-week DLab, when student teams deliver their final presentation.